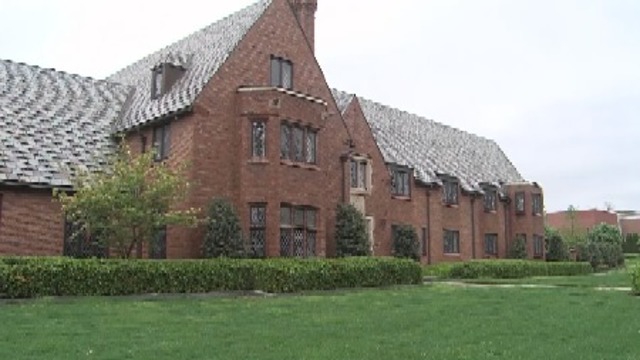 BELLEFONTE, CENTRE COUNTY, Pa. (WTAJ) -- Two Former Beta Theta Pi brothers have been sentenced. Jonah Neuman was charged with three counts of hazing and one count of conspiracy to commit hazing. He admitted to providing alcohol to Timothy Piazza, the night of his death. Neuman has been sentenced to 60 days of house arrest, two years and seven months probation, and is ordered to pay $1,500 in fines. Nicholas Kubera was sentenced to 60 days of house arrest and two years probation. He is also ordered to pay $1,500 in fines. Kubera must perform 100 hours of community service. Both brothers are to have no contact with Piazza's. Restitution to the Piazza family is currently set at $1. The actual amount will be determined at a later date.